Mothers day is coming soon. Would you like to give something special for your mother? Is there any mothers day gift ideas? Maybe I can give you a little Mother's Day gift idea. If you love to design your own, you can design lovely text special for your mom, or funny baby animal, flower, etc. But if you just want an instant gift with beautiful design, these can be your choice. An affordable, environment friendly tote! Great for carrying books or groceries. Slim design allows for easy storage. 100% cotton, reinforced stitching on handles. Dimensions: 20"w x14.5"h x4.5"d.
The classic white mug is perfect for any photos or designs. A blank canvas for your creativity. A large handle makes it easy to hold. 11 oz. or 15 oz. Dishwasher and microwave safe. Imported. 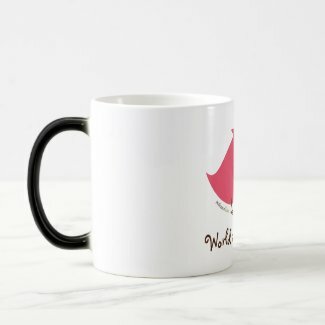 A truly unique mug. When it’s cold, it’s just a simple black mug. When you add any hot beverage (water, tea, coffee, etc. ), your image comes to life in vibrant colors. 11 oz. Handwash only. Imported. please i nedd so mucho this templates i love this templates. I really like your design so much! keep spirit to always do your best!! I love the classic white mug it was so adorable thank you so much for bringing up this. These are a great Mother's day gift ideas. 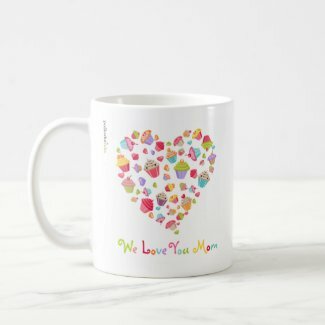 The mug is just perfect specially the one with the text "World's best Mom". Mother’s Day is the one such day dedicated to all the mothers all over the world, when you can express your love and affection to your mother by sending gifts baskets. Its really nice blog. Gift basket is one of the best way to express your feelings. Its really nice way to treat for your loved ones. Also you may turn your attention on outsourced SQL Server development. I'm glad to know more and read this review. Let me share with insurance instant rates that is provided by major insurance companies. You may save on quotes on homeowners insurance which allow customers to obtain affordable cheap policy. 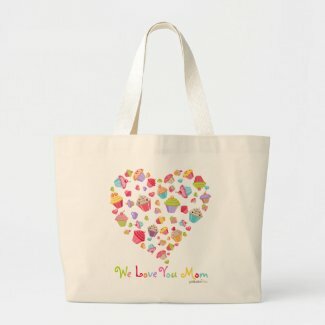 How nice and more lovely mother day gift design so nice and interesting design so that can be enjoyment in this design. So lovely and more interesting mother day gift. In this gift that can be more enjoy it. Those people are very like it in this blogger so that can be enjoy it in this blogger so lovely and more interesting post shared. In this blogger different types design shared on the site so that can be know that and enjoy it in this blogger so nice and more fantastic blogger shared on the site. If you just want an instant gift with beautiful design, these can be your choice.It is very nice and more interesting also enjoyable blogger shared. When you add any hot beverage water, tea, coffee, etc., your image comes to life in vibrant colors. 11 oz. Handwash only. Imported.